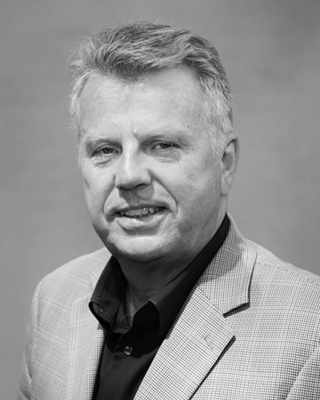 John Moore is a recognised leader in Australia in marketing, branding, and image and identity specialising in major events, sport and entertainment, tourism, and place making. His career highlights include Vice President, Asia Pacific for Warner Bros. Consumer Products: Group General Manager, Marketing and Image for the Sydney 2000 Olympic Games; Member of the International Olympic Committee marketing commission: CEO Asia Pacific The Nuance Group. He founded his consultancy business – Excalibre Insights in 2012. His passion for choral music began in his youth as a chorister at the Coventry Cathedral Choir in England. He graduated from the NSW Conservatorium of Music and pursued his early professional music career in New York along with his wife Robyn Cantle Moore – the first Australia Opera Foundation scholarship winner to the Julliard School. John Moore was previously a Board member of the Australian Brandenburg Orchestra, Good Beginnings Australia, and the Tourism Transport Forum.